Dr. David Alpern has been in practice since 1985. He focuses on you, the patient. Dr. Alpern understands your concerns, answers your questions, and engages you in your plan of care. He accomplishes this by listening carefully and developing a relationship based upon trust. His attention to detail is well known within the community that he serves. While many doctors recently began using electronic medical records, he has been using that technology since 1991. 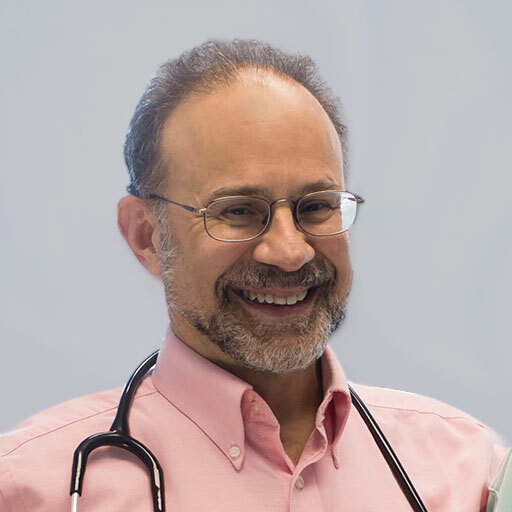 Dr. Alpern applies his clinical expertise to the diagnosis, treatment, and compassionate care of adults across the spectrum from health to complex illness.